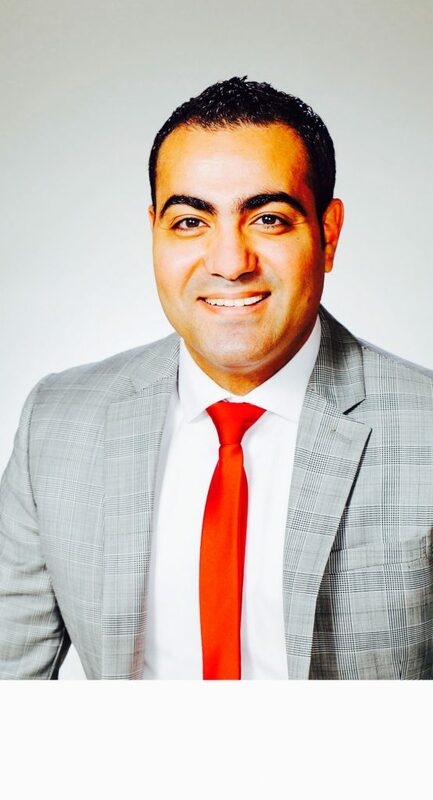 In 2006, already at work on his degree in business administration, Mohamed Rashed made the daunting decision to leave his home in Egypt and move to the United States. He arrived with little English skills, but enrolled in UW Tacoma just the next year. By 2011, he had graduated with dual Bachelors degrees in Politics and International Business, and then went on to Eastern Washington University for 2 Masters degrees in Business and Public Administration. Today, Mohamed is a Ph.D. candidate in Leadership Studies at Gonzaga University, alongside working as a newly-hired Vice President and Branch Manager at Banner Bank in Spokane, WA and teaching financial literacy to refugees through World Relief. We caught up with Mohamed recently to learn more about his numerous accomplishments and his perspective on his time at UW Tacoma. Mohamed certainly practices what he preaches. We congratulate him on his hard work and many successes! This entry was posted in Alumni, Alumni Spotlight by jlthoppe. Bookmark the permalink.